I received an e-mail from a reader (hi Mandee!) requesting resources for flooring and background set ups when photographing portraits. 1. 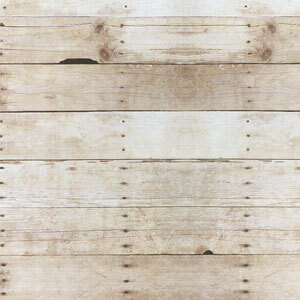 Barnwood Faux Floors are a huge trend and a must-have for interior studio shoots. Our own IMB store sells a variety of styles and colors of barnwood flooring mats. 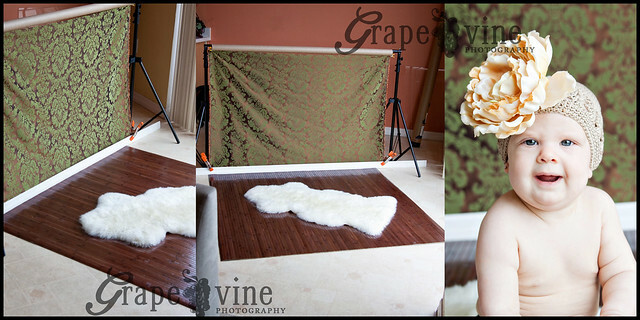 You can use these rugs for both fake flooring and backdrops. Prices for the normal sizes are around $40. 2. Bargain Outfitters offers barnyard flooring (in addition to brick, rock, parquet and more). I’ve only heard that this flooring smells when you first use it. Price $30-$100 depending on the size you get. 3. You can also get paper wood flooring (official name: Fadeless Design Rolls – Weather Wood) available at Michael’s or on amazon.com. I’ve used this paper flooring before and the only thing you have to be REALLY careful about is wrinkling. Price $8 for 48″x12‘ (12 feet). For a 50 foot roll, the price is about $20. 4. Quickly searching on Amazon, you should be able to find various bamboo mats (used as chair mats) as well. Price $160. 5. Urban Outfitters carries a great distressed wood mat (called the Trompe L’Oeil Floor Mat – Distressed Floor) that I know a lot of photographers use. Price $150. EDIT: One of our readers informed us that this mat is the same as from #2 above. 6. Lastly, Denny Manufacturing Co. sells roll up flooring. Price: $180+. You can find fabric to use as backgrounds at any fabric store such as Joann’s or Hobby Lobby but the best selection will once again come from Amazon. In addition to that, here are a few stores that specifically sell backgrounds for photographers. You can also make your own if you’re adventurous. Here is a great link about making your own canvas background.